Drives Helps To Improve The Control Of Machines And Increase Energy Efficiency. The Use Of AC Drives Is One Of The Key Contributors To Energy Saving And Thus To Reduced Emissions And Pollution. VACON Is A Finland-based Multinational Company Specialising In The Manufacture Of AC Drives. 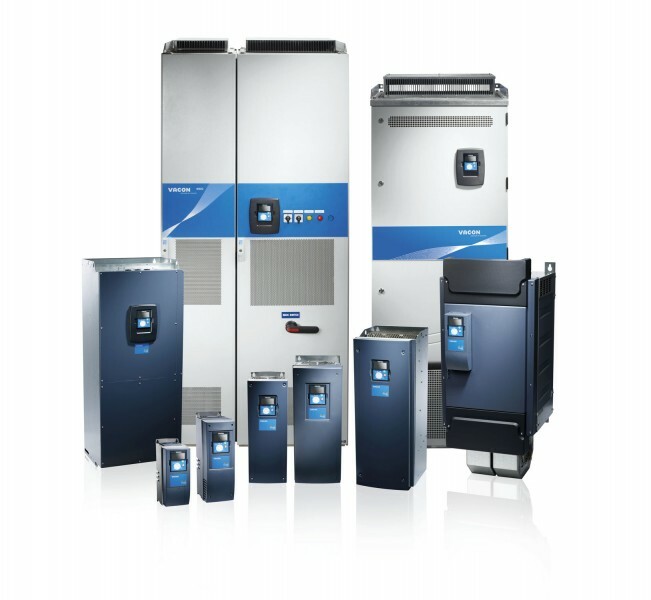 VACON Has Recently Appointed Precise India As Its System Integrator For Its Full Range Of Drives. Contact Us For AC Drives As Well As Drive Panels Manufactured In-house By Precise India. Copyright © 2019. Precise India All rights reserved.